Next Home: Saturday 13th April CFC v Leek Town 3pm ko. 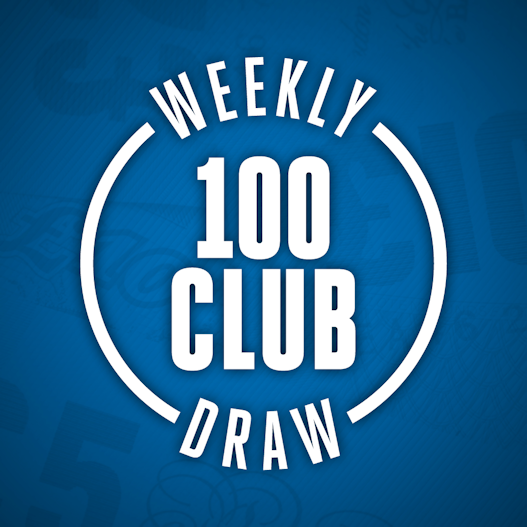 The weekly draw is looking for new members and still only costs the same as it did over 10 years ago! For only £1 a week you could win one of the £100 or £50 weekly prizes. Payment can be made by monthly standing order (£4.33) through the bank. Please see Andrew Jackson or Jo Chatburn for details, or use the form which is printed in the match day programme.